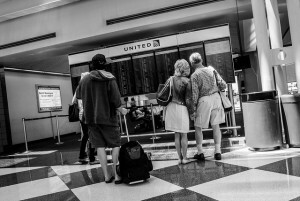 Perhaps not everyone knows that the TSA Transportation Security Administration (the American Transport Security Authority) might decide, if they consider it necessary, to inspect any suitcase registered at the check-in, forcing the lock. 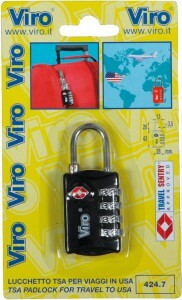 Normally, no damage caused to the padlock or lock integrated in the suitcase will be reimbursed by that authority, since any breakage of the locking system of baggage arriving, by security personnel, is considered to be justified as an activity aimed at ensuring the safety of all passengers. One could therefore find oneself in an unpleasant and inconvenient situation, in which the suitcase is returned opened and, in the worst case, following forced opening, no longer usable. 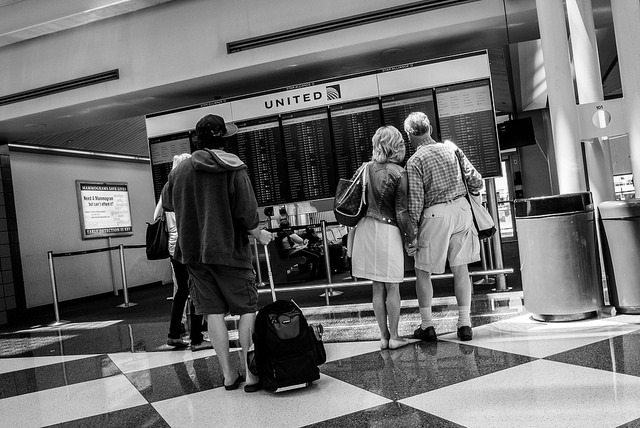 The TSA padlock: what is it? Some might suggest leaving leave the suitcase open, to facilitate the checking process by the security personnel. But an open suitcase is not only accessible to personnel authorised to check luggage and, as we have learnt from our blog, sacrificing security and blindly trusting others is often risky. Also, since, especially in the case of air travel, you cannot have direct control of luggage and their contents once boarded, depriving them of a lock would be a very risky move. As a result of this problem, TSA approved padlocks have been put on the market. TSA padlocks are designed to have a combination set by the user and at the same time they allow opening by a key associated with every type of these specific padlocks, which only TSA agents possess. 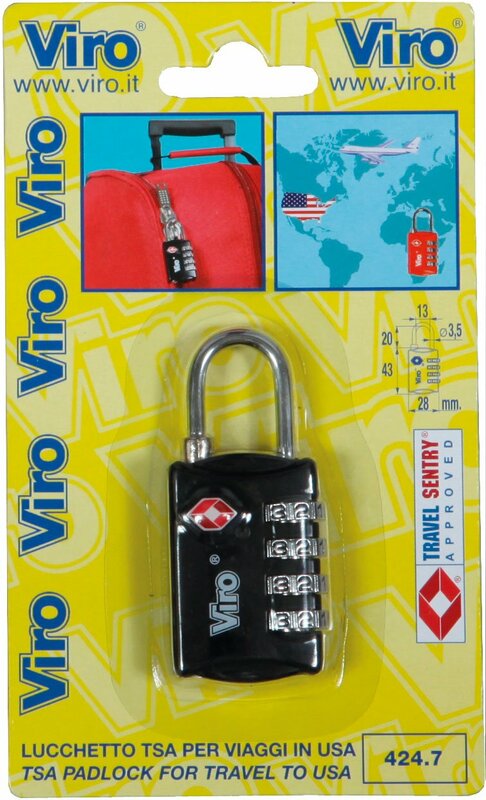 By equipping ourselves with a TSA lock with this particular feature we would avoid, firstly, possible damage to our luggage due to any forced opening, and at the same time we could travel with the reassurance that it is actually locked. In this regard it is worth remembering that neither padlocks nor combination locks for luggage represent a solution which favours absolute security (on the other hand, even if one could use high resistance padlocks, which are in reality inapplicable for reasons of weight and size, most of the luggage could still be opened by forcing the zip or cutting a side), but they represent an effective deterrent against any “petty thief” with little time available, and they are always required in order to make any insurance reimbursement claim following a theft. 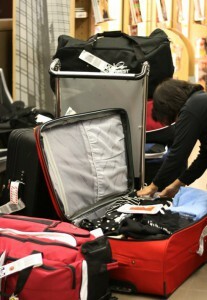 In fact, insurance companies which, in accordance with the travel regulations of the airline companies, reimburse any damage or theft, need to have proof that the luggage has actually been tampered with, that is, that the lock or the closing system of the luggage has been forced (or, alternatively, the plastic film which covers it has been cut). 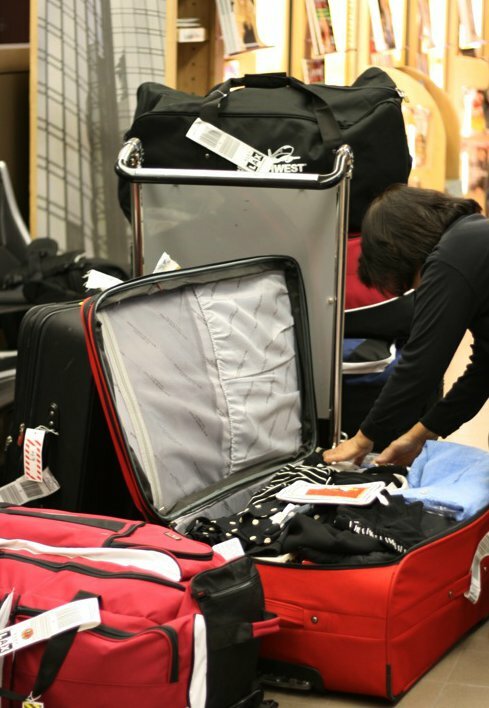 Without proof of tampering (as would happen with luggage without any closing system) the insurance company would not be required to reimburse any losses. 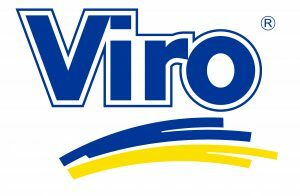 To ensure that a padlock complies with the requirements of the TSA system, you must check that there is the identifying logo, as shown below. Viro also offers this possibility thanks to the TSA padlocks, with assorted red and black colours, with anti-abrasion bevelled edges and with 4 combination systems which allow you to enter up to 10,000 different combinations. 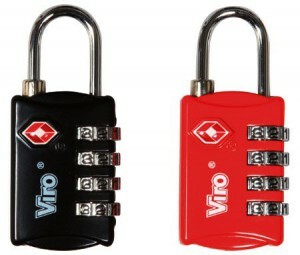 Black and red Viro TSA locks.